Yesterday, when I was emptying a spaghetti sauce jar of its last yummy contents, I wondered how I might upcycle it into something that could be useful, and even enjoyed. Of course, the crafty ladies of the internet did not disappoint! 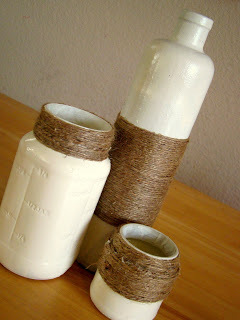 I continue to be amazed at the creativity that exists out in jar crafts land! 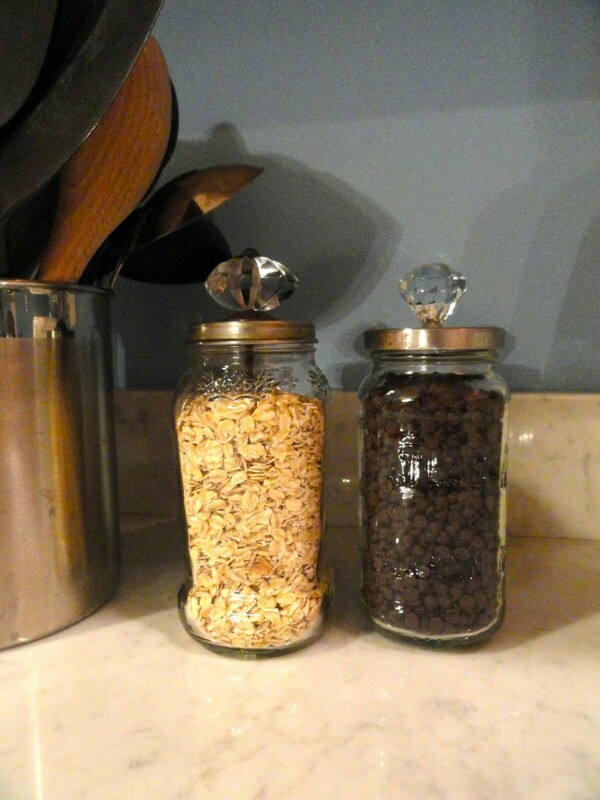 I’m crazy about the way these upcycled jars are decorated. The look so clean and elegant and if this cream color wasn’t your thing, any color that suits your decor (or wedding) would be lovely. 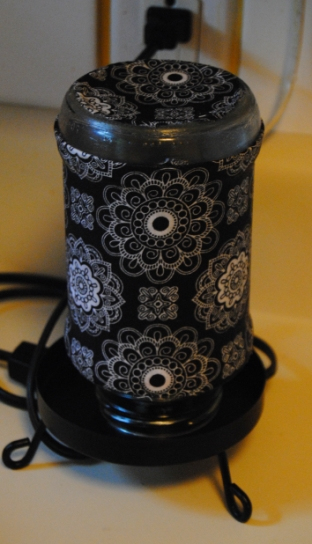 Can you even believe this sweet little lamp used to be a spaghetti jar? What a super cool way to upcycle what may have otherwise been trash. Clever, clever! I absolutely flipped over these upcycled spaghetti sauce jars. I see the knobs on sale at Hobby Lobby all the time, and I never know what to do with them. Next time, I’m grabbing a bunch! 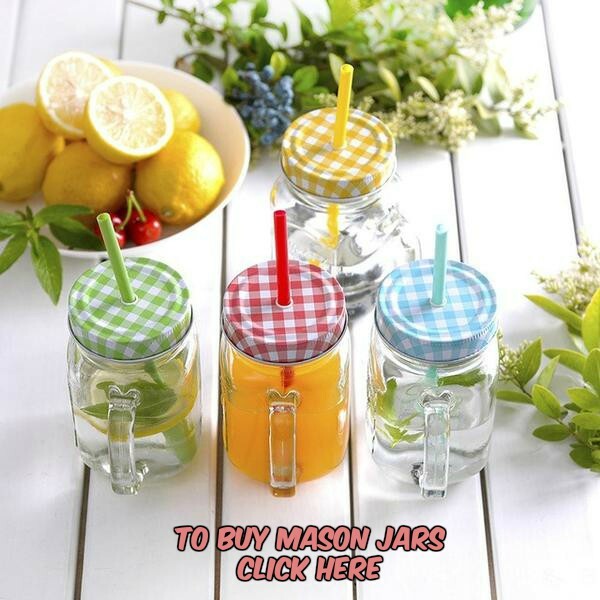 Funny woman, author & comedy writer Sher Bailey writes about her love of Mason Jar crafts and wall decor Ideas, as well as funny stories about marriage, divorce, menopause, crap-soaked cats, and everything in between. And there is always plenty of in between.